We’ve updated the topo – some additions and grade adjustments, etc. Will Buck’s new pro blem is called Slopher 7b+/c and a line of quality. 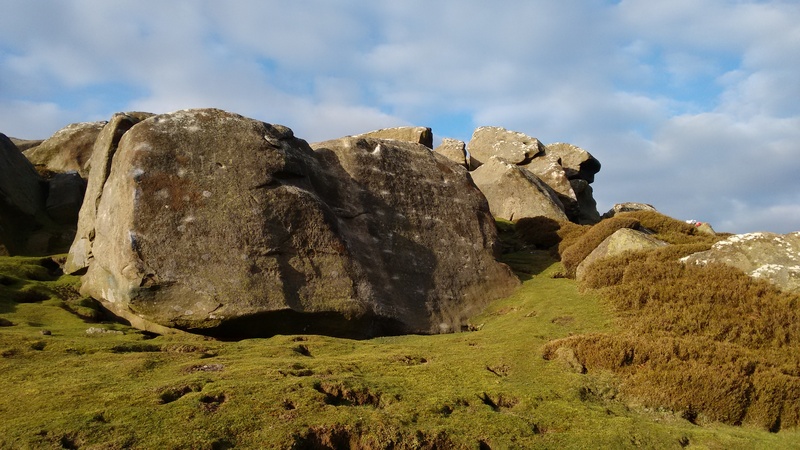 Its ‘Slopher’ because “it resembles Cypher at the nearby Slipstones – but its climbed on slopers”. Nice one Will!